Are you looking for an easy way to prepare pulled chicken? 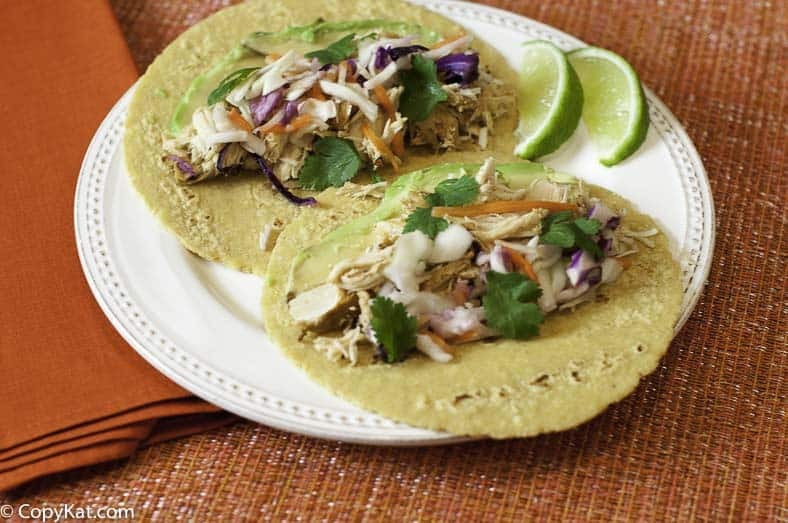 Pulled chicken can be used in casseroles, for tacos, enchiladas, and just about anywhere you like to use lean chicken breast. I love to make a pot of pulled chicken because I can use it in so many different ways. I love to use it in tacos. You can put together a quick dinner, we often need a quick dinner. I love to make the chicken in the Instant Pot. If you don’t know what an Instant Pot is, it is a multifunctional appliance. It serves as a slow cooker, pressure cooker, it can saute, it makes rice, it steams, and it does much more. I like to use this over a slow cooker simply because it cooks many different dishes in a jiffy. To make this recipe, you will simply saute an onion and some garlic in vegetable oil. You can then cook the chicken breast in your favorite salsa. The cooking of the chicken in the salsa adds so much flavor to the chicken. When chicken is prepared this way, it is lean and flavorful. So this is a great source of low fat protein. If you want to make this in a slow cooker, you will need to saute the onion and garlic in a skillet, and then place all of the ingredients in your slow cooker, and cook for 4 to 6 hours on low. 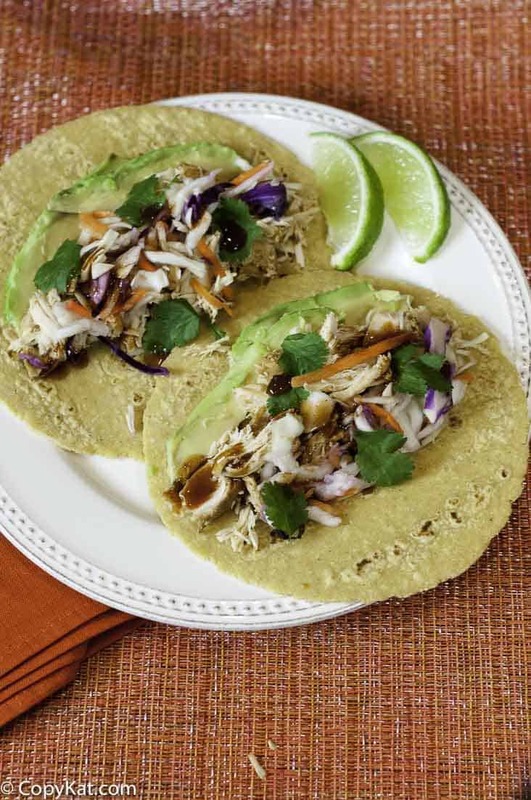 If you would like to try other Instant Pot recipes, I recommend some of these to try. Pulled chicken has so many uses. Use the saute function of the Instant Pot, when the oil is hot add onions, saute until almost translucent, then add the garlic. Add chicken breast and salsa. Cook on high on the manual setting for 20 minutes. Perform a quick release on the Instant Pot. Remove chicken and shred. Some people love to shred chicken in the stand mixers, by using the mixer blades on low speed. If you want to use a slow cooker you will need to saute the onions and garlic in a large skillet, then transfer the sauteed garlic and onions to the slow cooker. Add the chicken and salsa to the slow cooker. Cook on low for 4 to 6 hours. My girl and I were really happy with how well this chicken tasted. 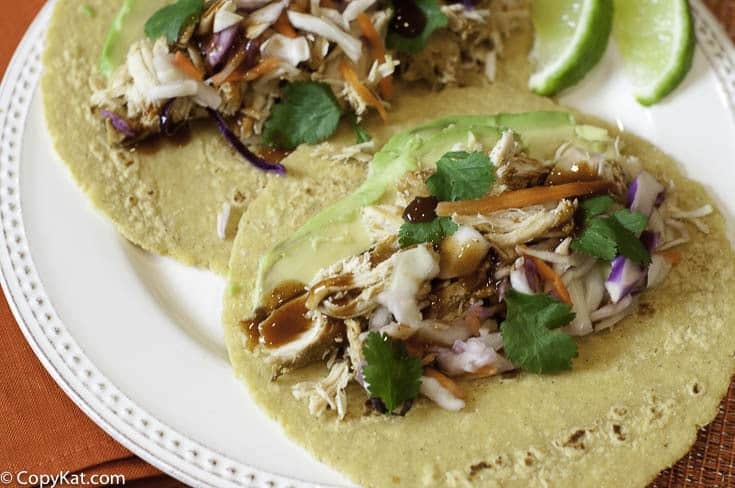 I would like to have the chicken taco recipe talked about in the comments. Can you help me? I am sorry I can’t find a recipe someone was referring to. I said you can use meat cooked this way for chicken tacos. I confess I had no idea how delicious chicken tacos look like. Staff from Brazil will love it, thank you for sharing this recipe. You were going to show us how to do the quick release for your instant pot but never did. Thinking about getting one of them and was curious about how you do the quick release. Thanks. I am really sorry I missed that I didn’t show you how to do a quick release. If you will allow me, I will tell you how to do it. When the Instant Pot beeps you turn the pressure release valve to the side, and it will release. My apologies for not showing this on the video.